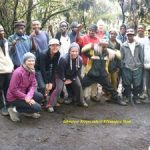 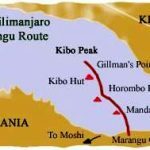 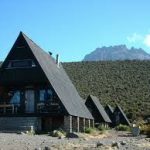 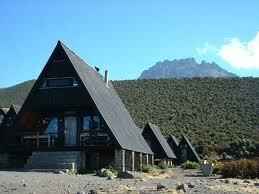 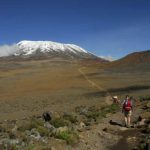 A leisurely walk to The Saddle by the right hand path takes you close to Mawenzi. 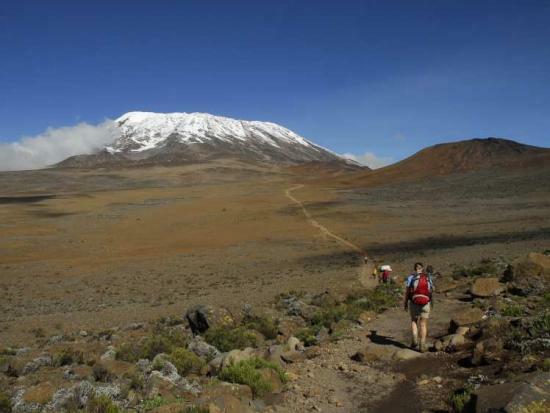 This is an extra day of acclimatisation and it’s an ideal day to rest as well as walk high and sleep low. 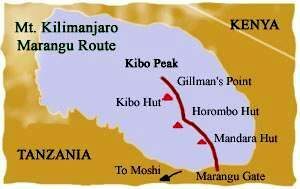 You then return to Horombo for the night. 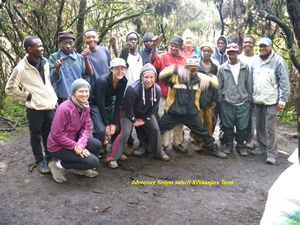 Making it possible for climbers to achieve their dreams they are commited to!